We captured amazing wide-eyed newborn portraits during this newborn baby photo shoot. 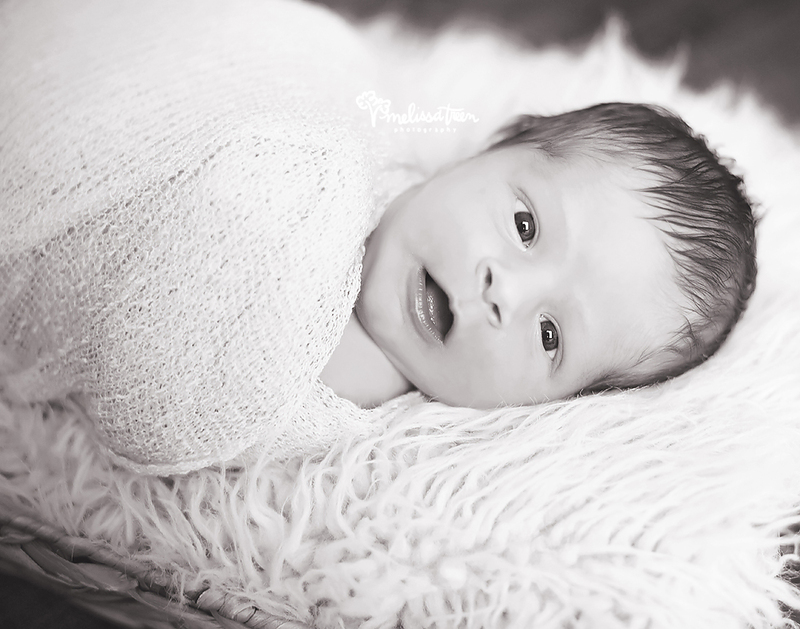 We always strive to capture sleepy newborn portraits, but sometimes we sneak in a few open-eyed images as well and parents always adore seeing those beautiful baby eyes. Isn't he precious!